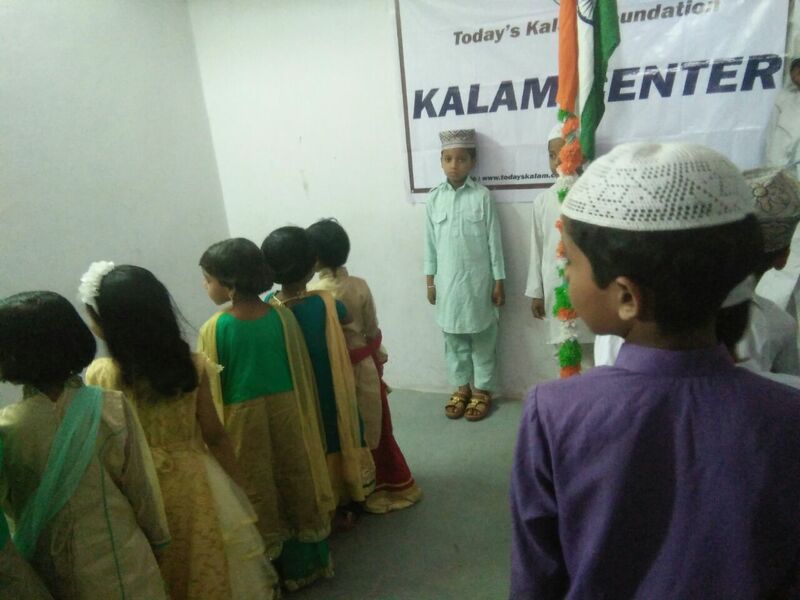 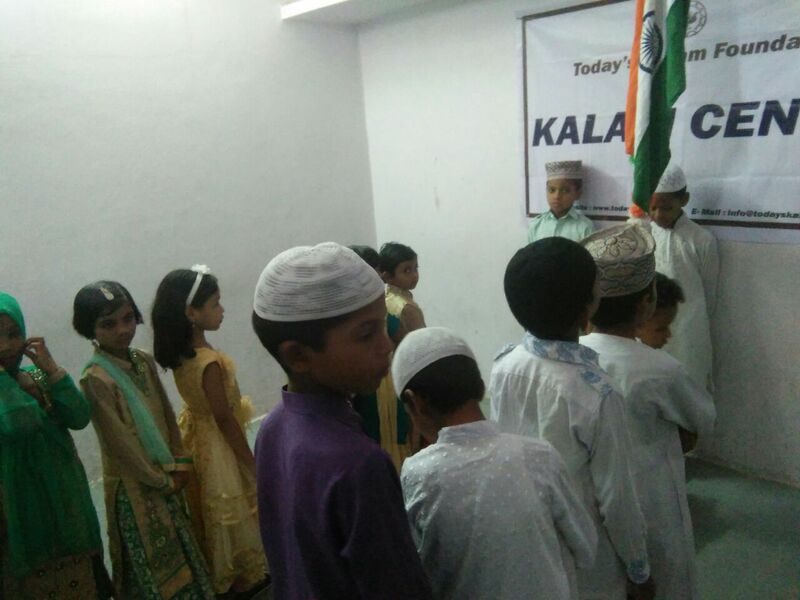 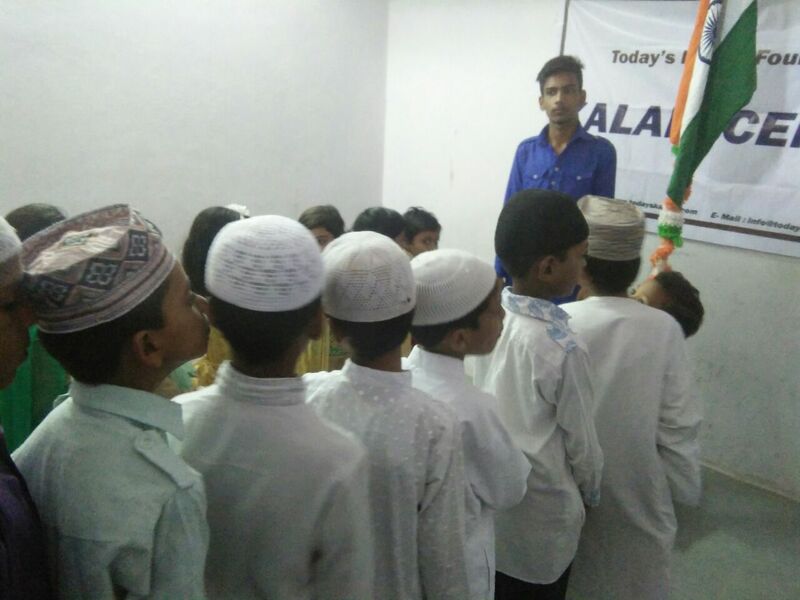 Today's Kalam: Baba nagar kALAM Center, Hyderabad. 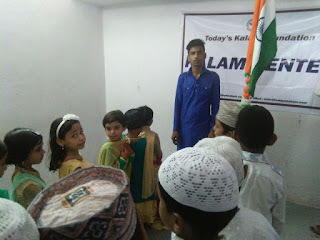 Haji is the Volunteer in this Center. Baba nagar kALAM Center, Hyderabad. 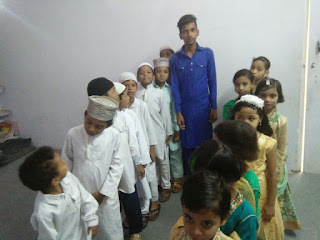 Haji is the Volunteer in this Center.